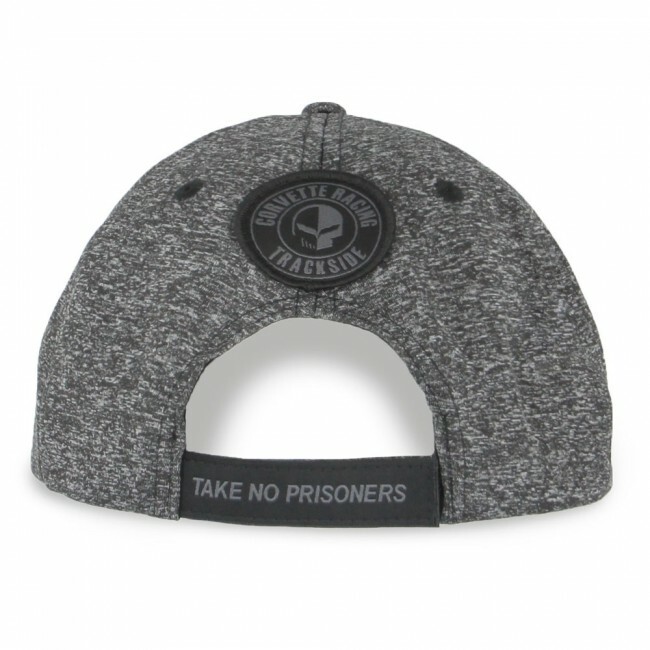 This dark gray heather cap keeps you race ready and comfortable. 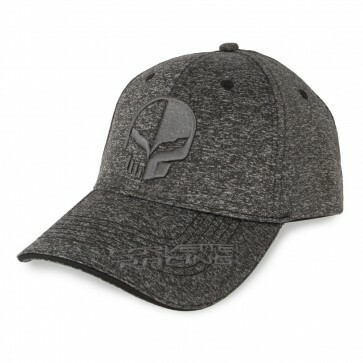 Decorated with sleek gray embroidery of the "Jake" logo on the front, Corvette Racing on the bill, "Take No Prisoners" on the adjustable Velcro® closure, and the Corvette Racing Trackside emblem on the back. Gray / Heather Dark Gray. Imported.